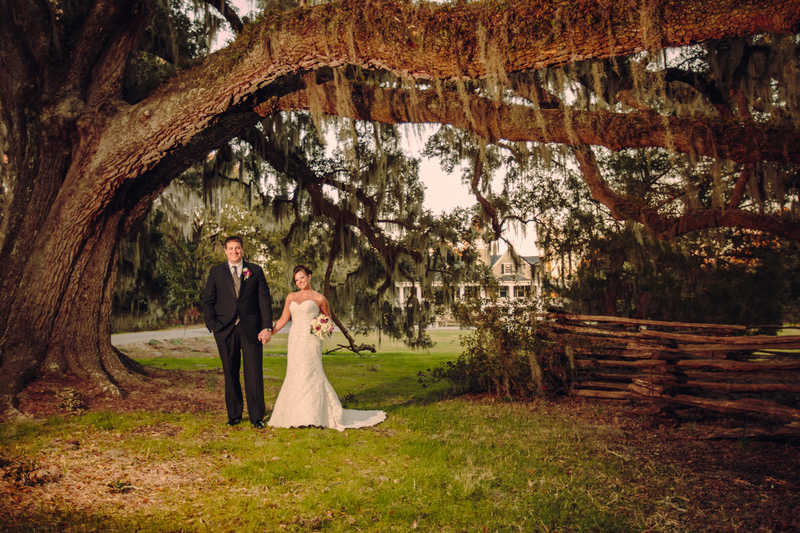 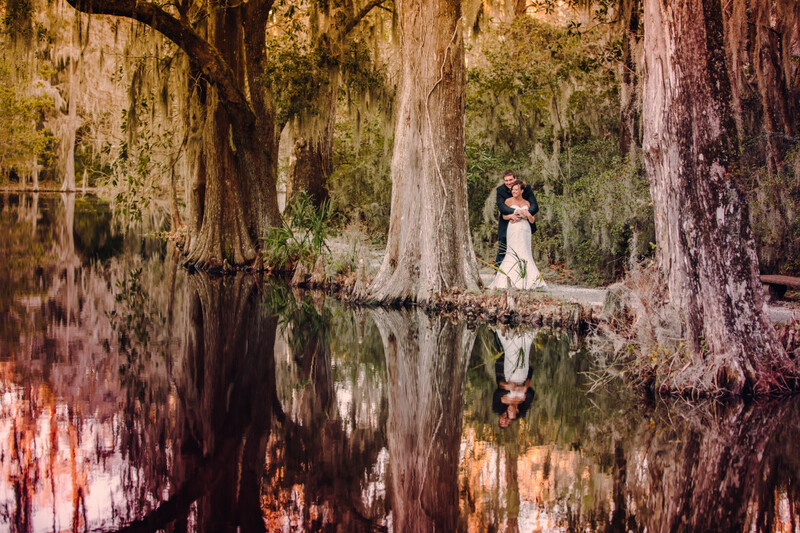 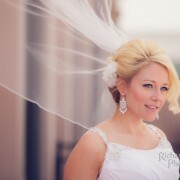 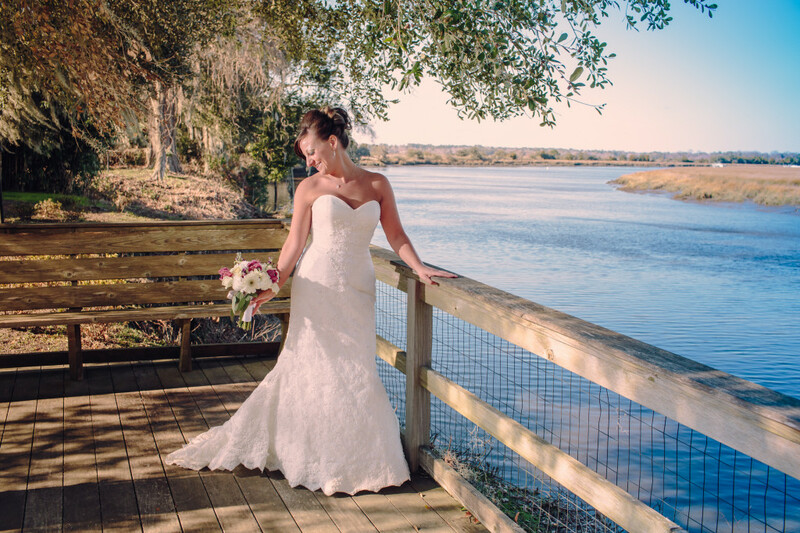 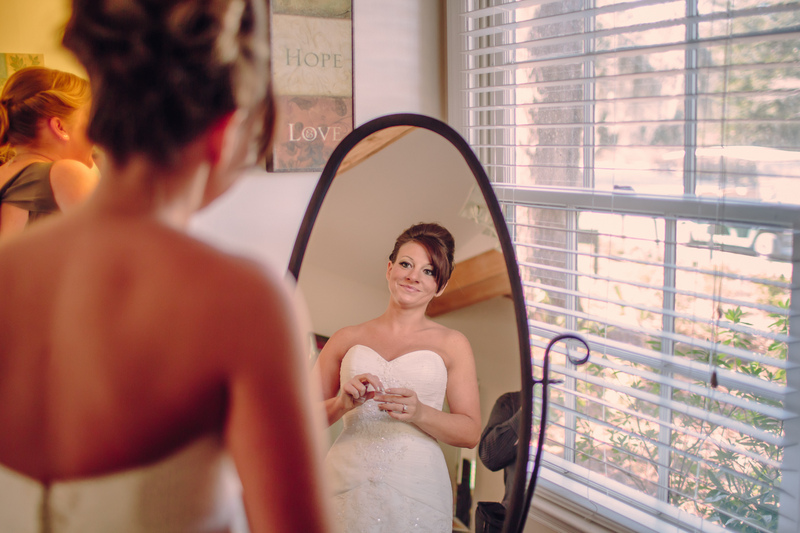 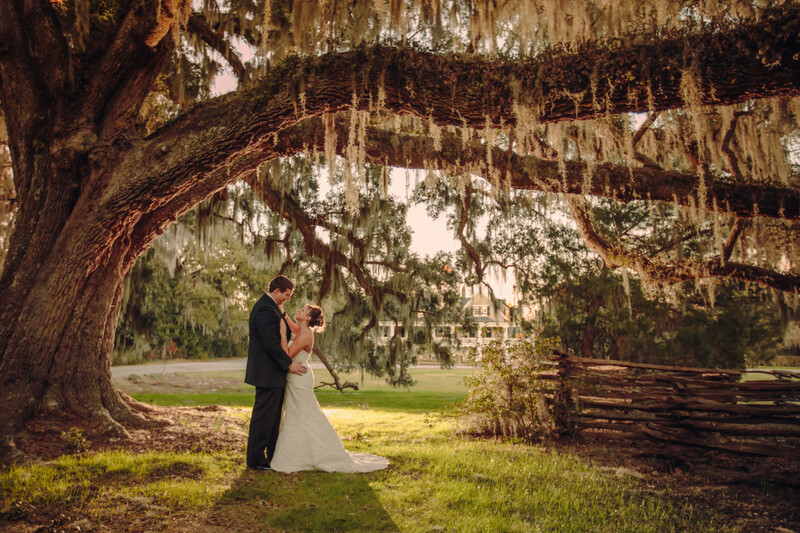 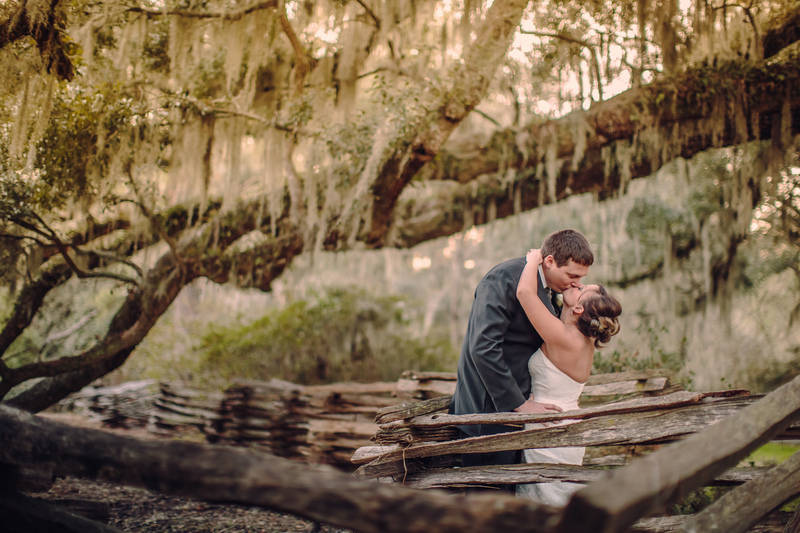 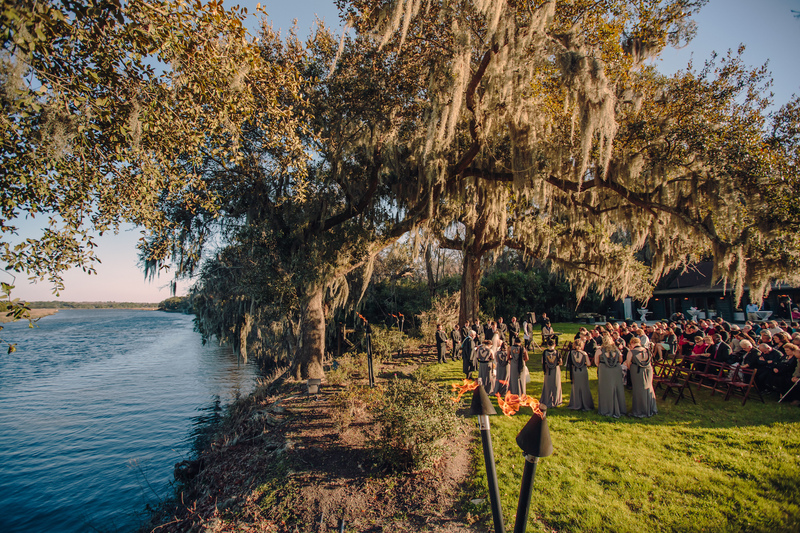 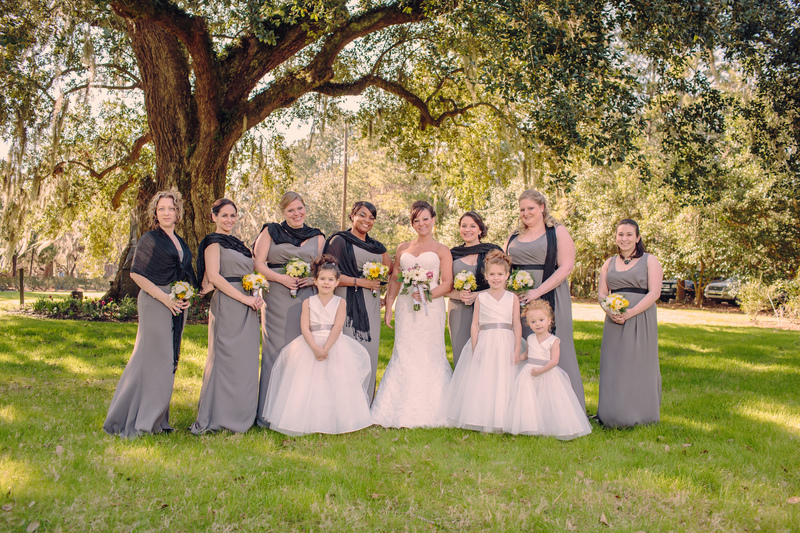 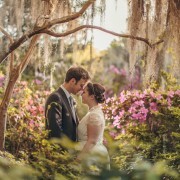 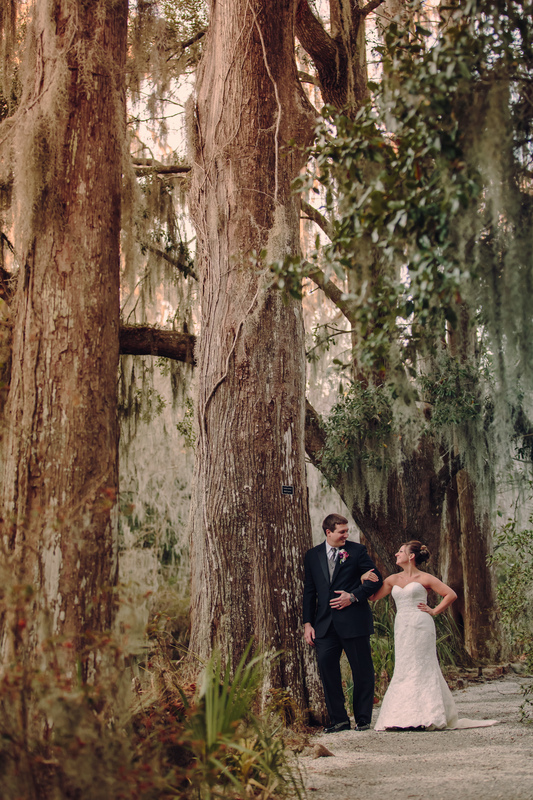 Angel and Travis were married on February 15th at Magnolia Plantation. 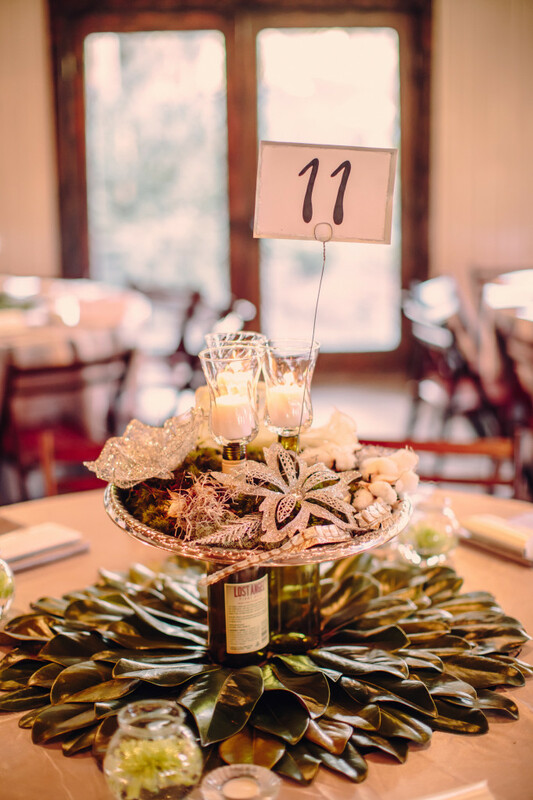 Nathan did an amazing job using all the beautiful landscapes that Magnolia has to offer and I love the wine bottles and mirrors that Angel used for decoration! 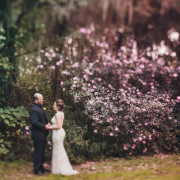 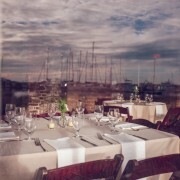 What a beautiful day, we were so happy to be there, congratulations you guys!